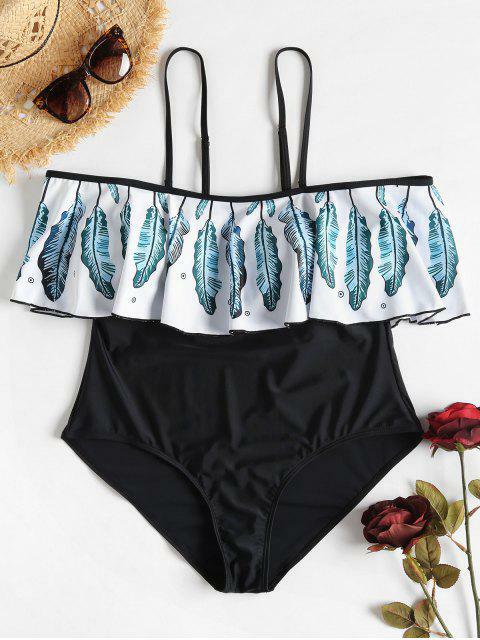 [55% OFF] 2019 Leaf Flounce Off Shoulder Plus Size Swimsuit In BLUE JAY | ZAFUL ..
Súper lindo Adecuado Se ve exactamente como las fotos, me encantó la talla si viene algo reducida pero está super padre!!!. Très satisfaite de ma commande très bonne qualité et taille très grand. 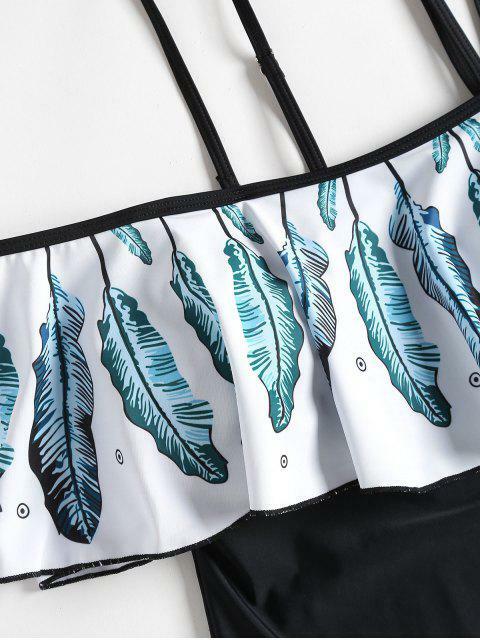 Sharing patterns and silhouettes across swim styles and ready-to-wear, the one-piece paves the way for perfectly matched holiday looks. 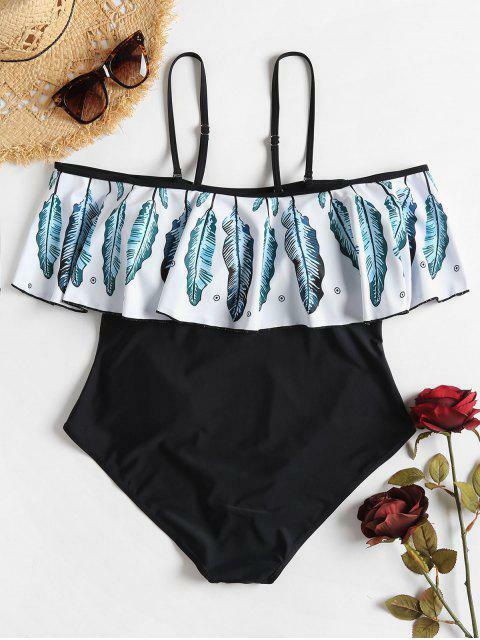 The swimsuit features ruffle overlay on the bust and removable straps – so you can opt for an off-the-shoulder or cold-shoulder look. Once the shade is required, simply pair its playful print with the denim shorts and skirt.